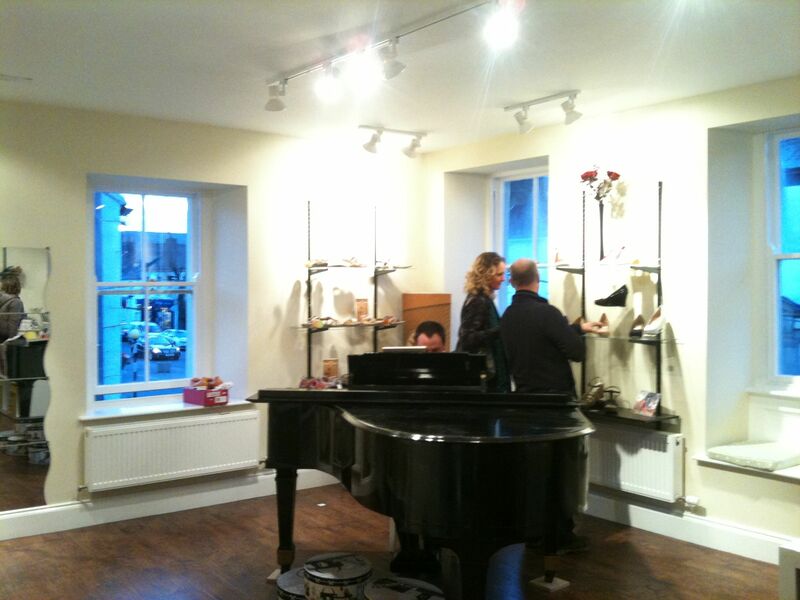 Strolling4Shoes continues with its success story since the devastating floods of 2009 with the extension of the retail space to the first floor of their Cockermouth shop. 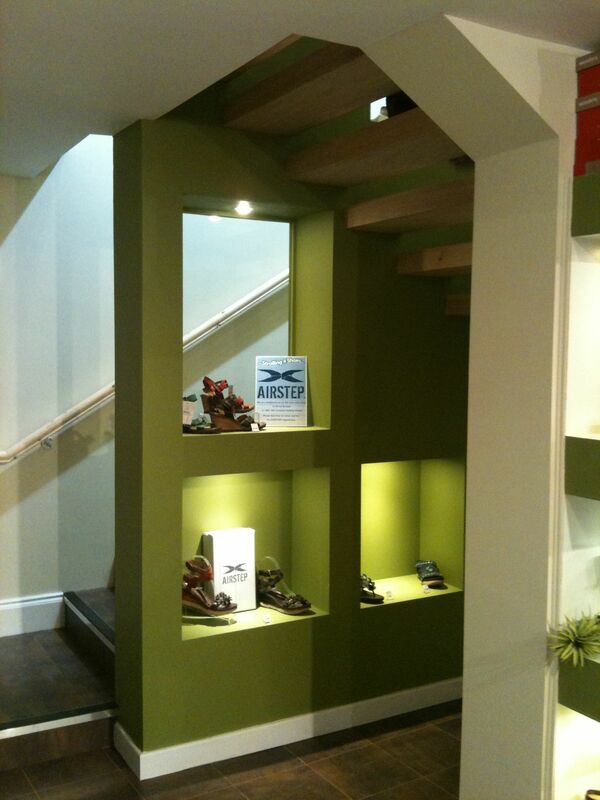 Red Raven designed the conversion of the first floor derelict flat replacing and re-siting the original staircase to double the previous retail space. Although the building is listed the design is both sensitive and contemporary.